Shallot is commissioned to steal the Orb of Charlemagne for Henry VIII. 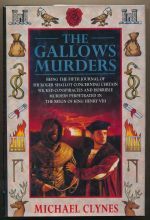 The sixth book in the Sir Roger Shallot series. 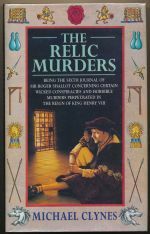 Henry VIII is receiving threatening letters from one of the princes murdered in the Tower. The fifth book in the Roger Shallot series. 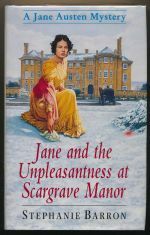 Jane's host at Scargrave Manor is felled by a mysterious ailment. The first book in the Jane Austen series.